Our goal is to have all of our 321 miles “sponsored” by a person or an organization. A Smile Sponsor is someone who believes in our cause and wants to help us raise awareness about Down syndrome. You can help us on our journey by becoming a Smile Sponsor. Kindly make a donation to our CrowdRise fundraising page by clicking this link: https://www.crowdrise.com/321-miles-for-321-smiles In the Comments section, type your location (e.g., Houston, Texas). Becoming a Smile Sponsor is more about the act itself than the actual donation amount. You can donate as much or as little as you want. Any and all donations are appreciated. 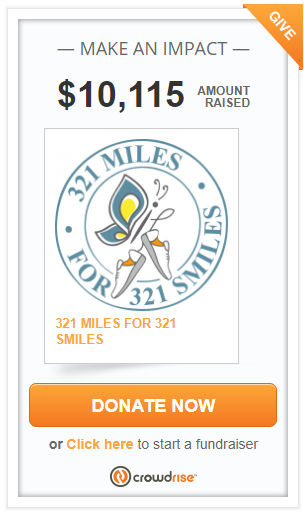 For each picture that we post, we will feature a donor as the Smile Sponsor of a mile. We will only share the first name and the initial of your last name only (e.g., Shannon L.) and your location (e.g., Houston, Texas). And don’t worry, if we get more than 321 Smile Sponsors, you will still be featured as a Smile Sponsor! 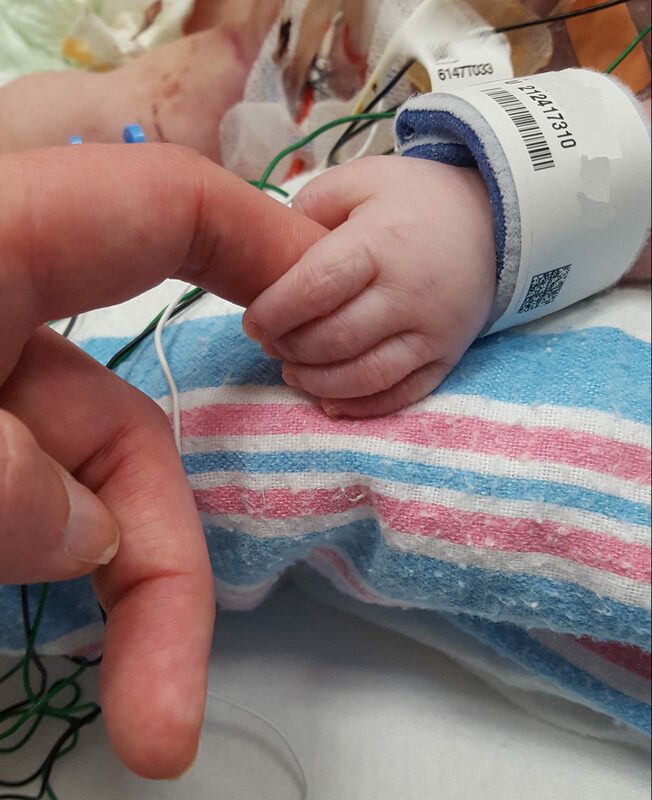 All funds raised through CrowdRise will go directly to our partner, the Down Syndrome Guild of Southeast Michigan.